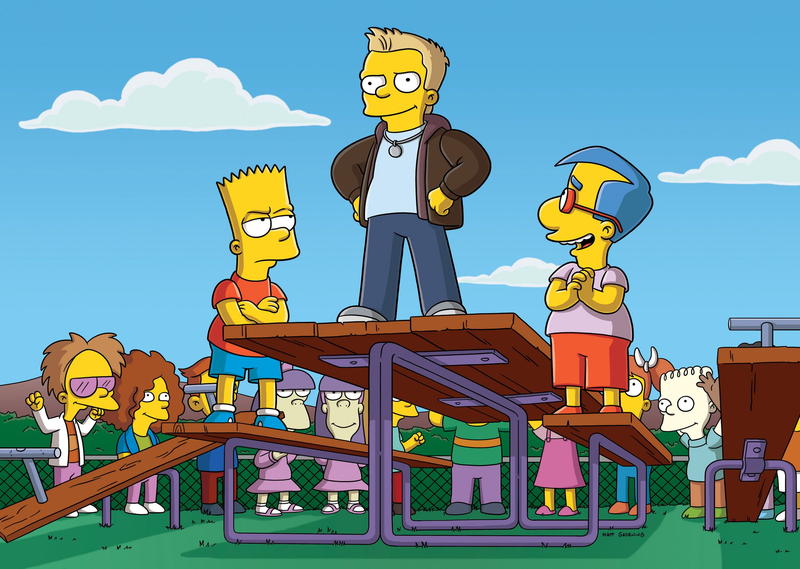 The nineteenth season of The Simpsons started in September 23, 2007 and ended in May 18, 2008. 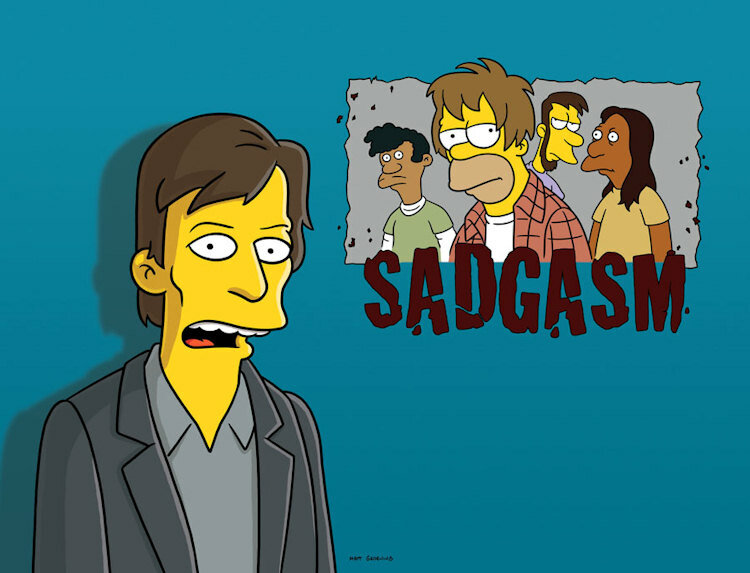 This is the first season to air after The Simpsons Movie. Homer gets to fly in Mr. Burns's private jet and likes it so much that he decides to never fly commercial again. He tries to find a job that involves flying in a corporate jet, and hires a life coach named Colby Krause to assist him with his goal. Special Guest Voices: Stephen Colbert as Colby Krause and Lionel Richie as himself. 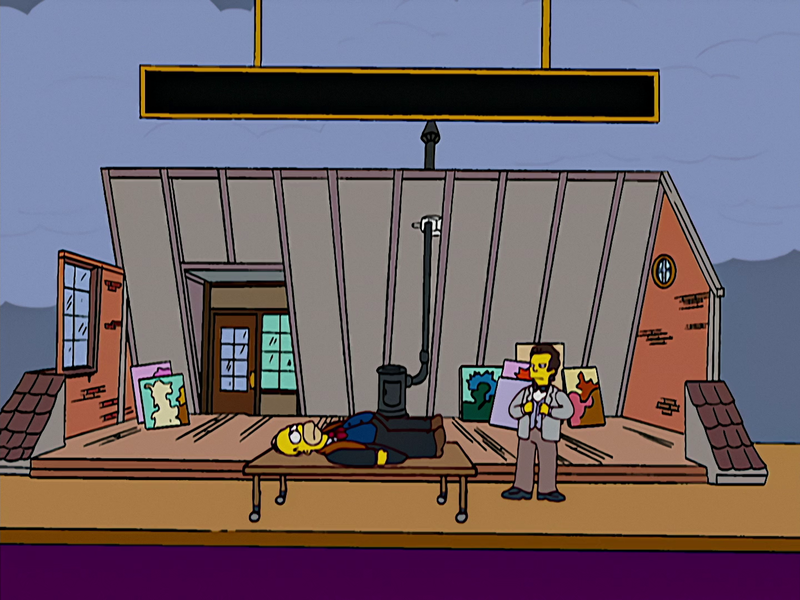 While receiving treatment for an injured back at the hospital, Homer discovers that he has beautiful opera voice. 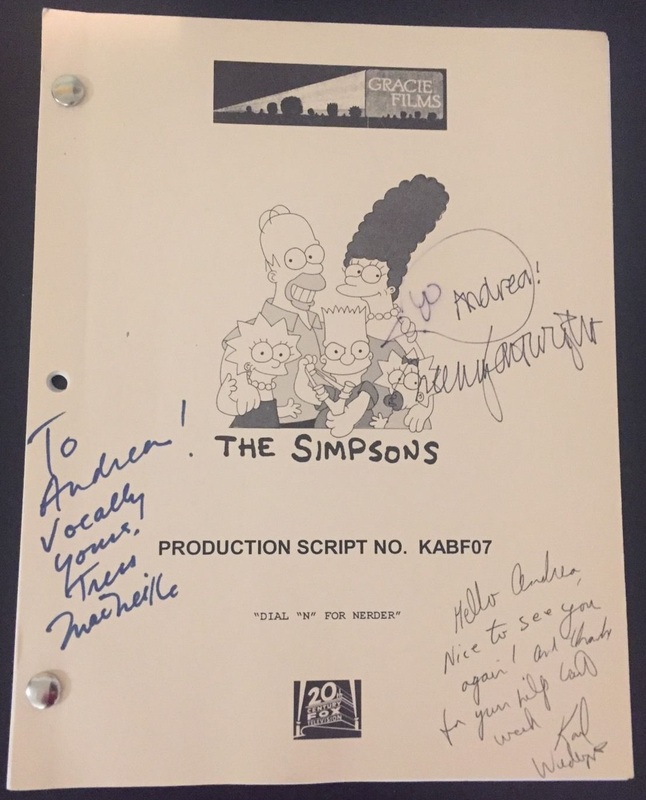 Even though Homer must sing while lying on his back for his voice to sound operatic, Mr. Burns hires him to sing at the Springfield Opera House, where he quickly becomes a star. Through his newfound stardom, Homer develops a large throng of fans including the lovely Julia, an obsessive and dangerous stalker. Homer gets a job as a tow truck driver, but when he starts towing almost every car in Springfield, his friends try to make Louie, his boss, trap Homer towing a car in Louie's territory. Marge promises Dwight, a robber, she will visit him in prison. However, she does not go to see Dwight, so he escapes and chases Marge. 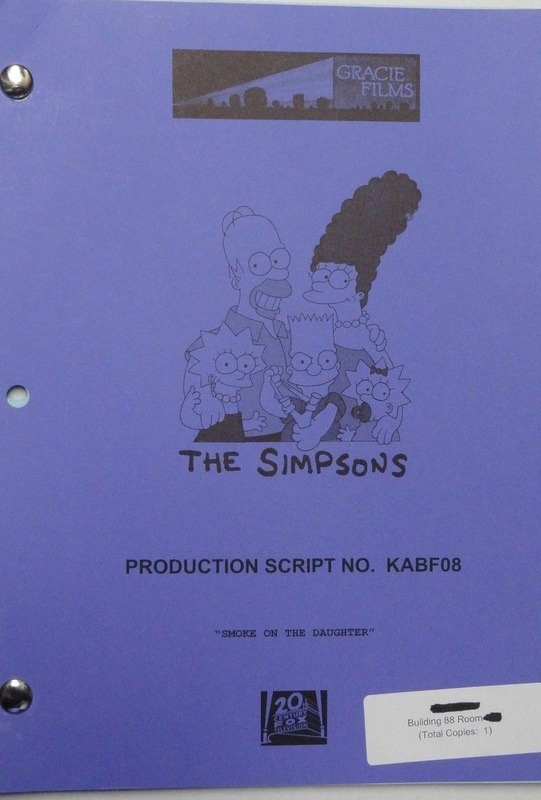 The frightfest begins in "Mr. and Mrs. Simpson" as Homer and Marge leave for what appears to be an ordinary day. But Homer is living a double life as a secret agent, and he is assigned to eliminate Kent Brockman. When a mysterious woman blocks Homer's shot and tries to kill Brockman herself, Homer finds that his competition "hits" a little too close to home. In "E.T. 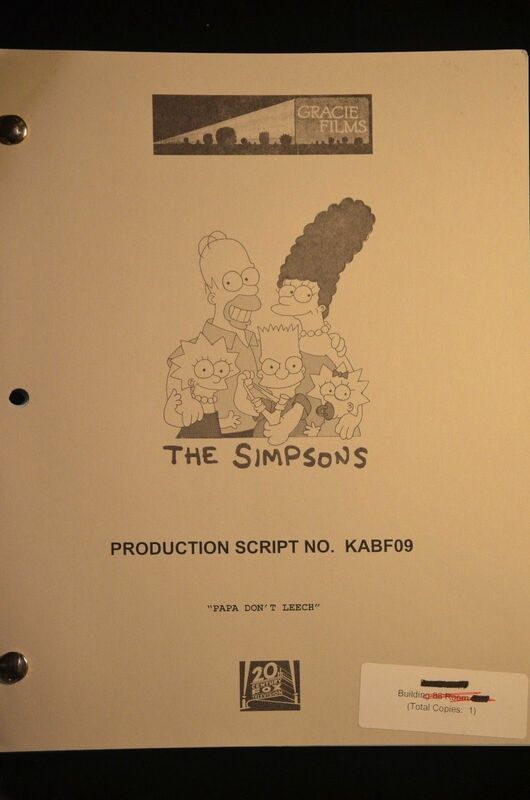 Go Home," Bart and Lisa come to the aid of Kodo the space alien, who's hiding from the government. Kodo asks them to help him obtain a long list of devices so he can reconnect with his home planet, but his intentions prove to be anything but friendly. In the final Halloween scare, "Heck House," Bart, Lisa and their friends spend Halloween night pulling pranks on unsuspecting people in Springfield. But when they go too far, Flanders decides he's going to spook them straight. 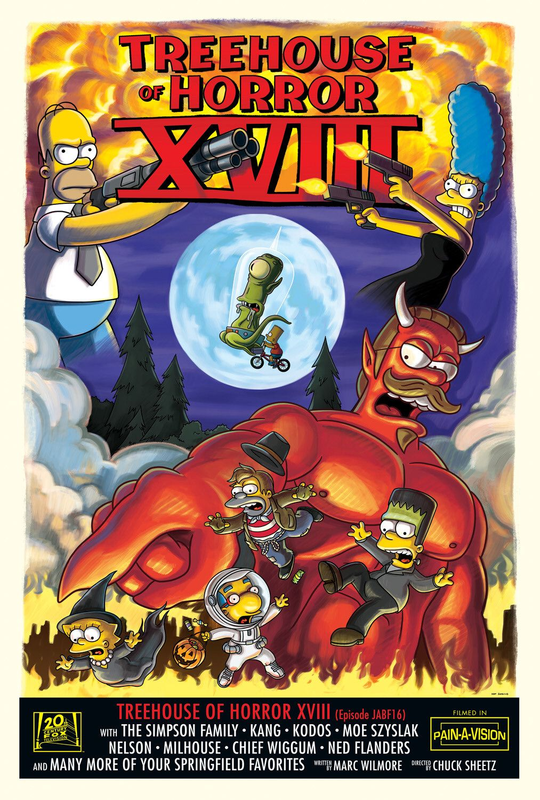 Transforming the church into the "Heck House," Flanders is filled with supernatural power and subjects the children to his wrath of seven deadly sins. When Kirk and Luann remarry and go on a honeymoon cruise, they topple off the boat into the sea and are presumed dead. 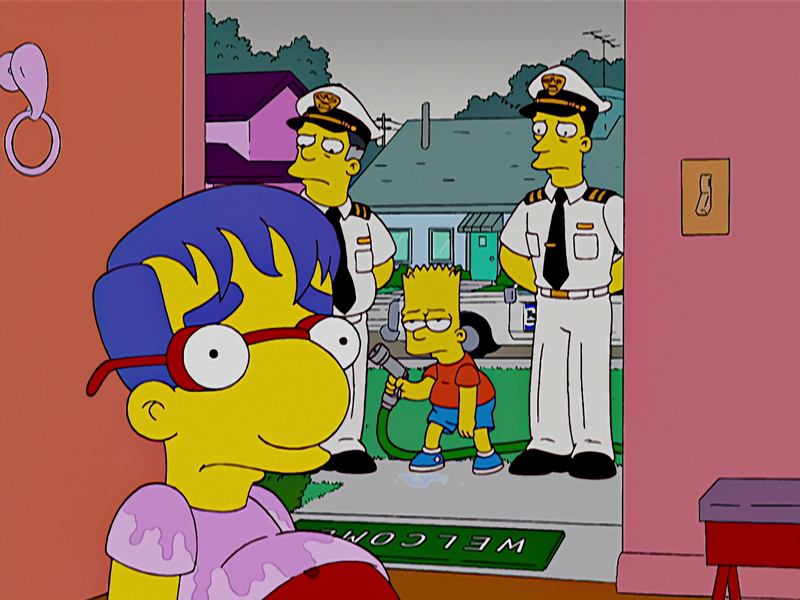 Milhouse turns into a real man following the death of his parents - making him more popular than ever. 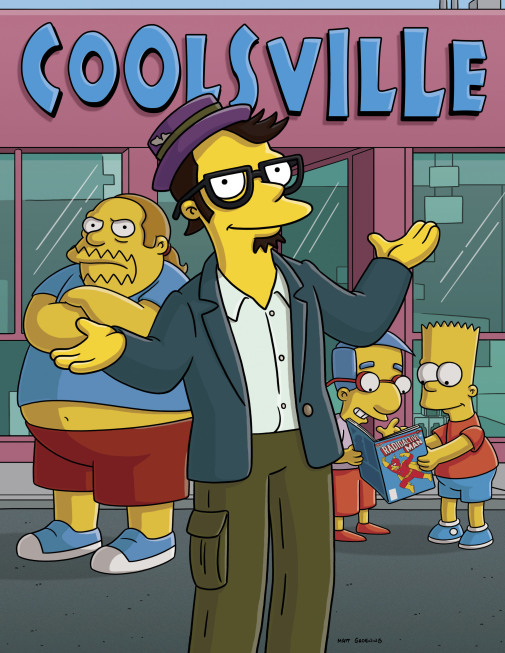 Coolsville, a new comic book shop, opens up in Springfield and puts Comic Book Guy out of business. Marge takes advantage of the vacant business space to open Shapes, a women-only gym, and becomes a famous and successful businesswoman. Marge's success, however, causes Homer to worry about losing her and leads him to consider undergoing radical cosmetic surgery. 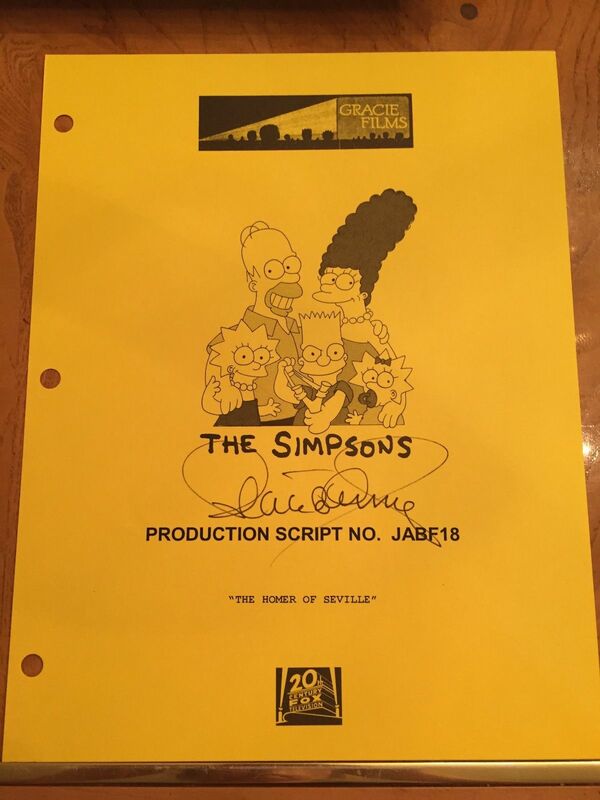 A night at a rib restaurant turns into yet another plot for Sideshow Bob to kill The Simpson family, but the whole scheme turns into a family affair when Bart kills his mortal enemy by throwing away his nitroglycerine (which Sideshow Bob needs for his heart) and the rest of the Terwiligers go after Bart for killing Bob. 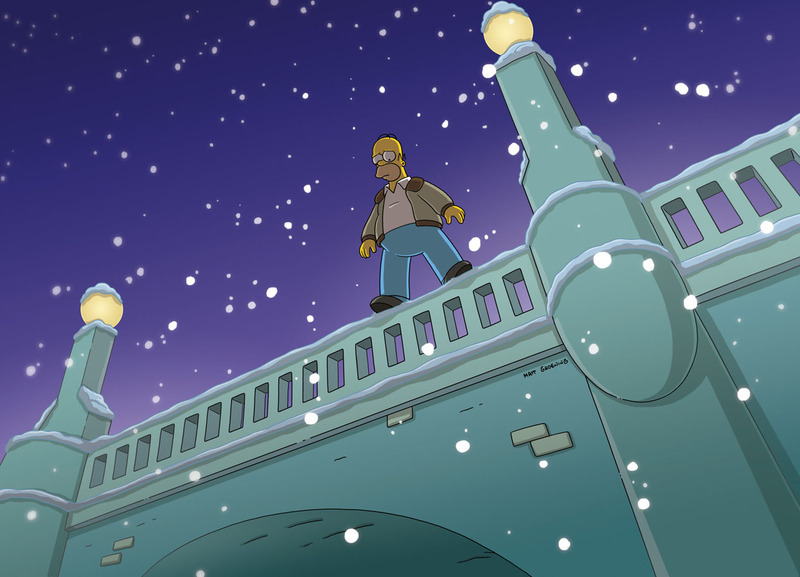 Homer Simpson wakes up to find himself outdoors and covered in snow, without memory of the night before. When he arrives home, he finds everyone missing. Seeking help from Moe and Professor Frink, Homer tries to piece together his memory to find out what happened to him. Springfield becomes the site of the first presidential primary. 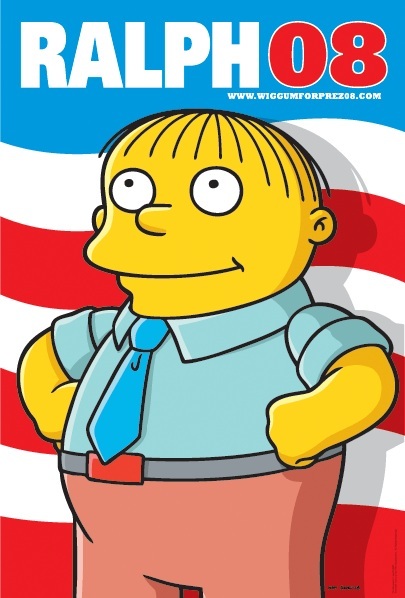 The townspeople soon get sick of all of the presidential candidates sucking up to them, and decide to support their own write-in candidate: Ralph Wiggum. After Bart and Lisa discover Marge's diploma from Springfield University, Homer and Marge recount one of the darkest points in their relationship, when Marge fell in love with a university professor, Stefane August. Marge and Homer get stuck on a Valentine's Day-themed ride, so Homer begins the first of a series of three romantic tales - all parodies of Lady and the Tramp, Sid and Nancy and Bonnie and Clyde. Bart begins to suspect a rat when all of his pranks backfire—and might have something to do with his new friend, Donny. Meanwhile, Homer grows attached to his rental car, which he gets to drive for a week while his old car gets repaired. 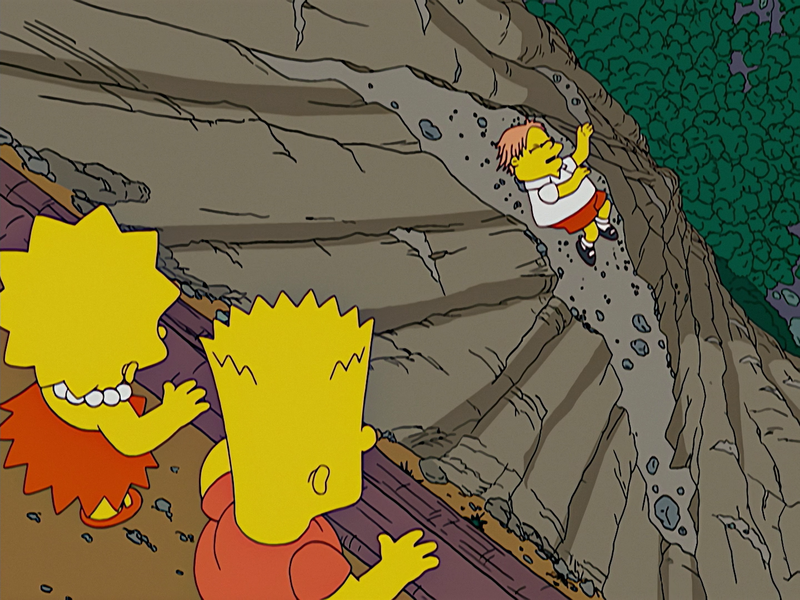 Bart plays a prank on Martin, but by accident, Martin falls down a cliff. Bart and Lisa start to feel guilty and act very suspicious, prompting Nelson to investigate. Meanwhile, Marge thinks Homer is cheating on his diet. 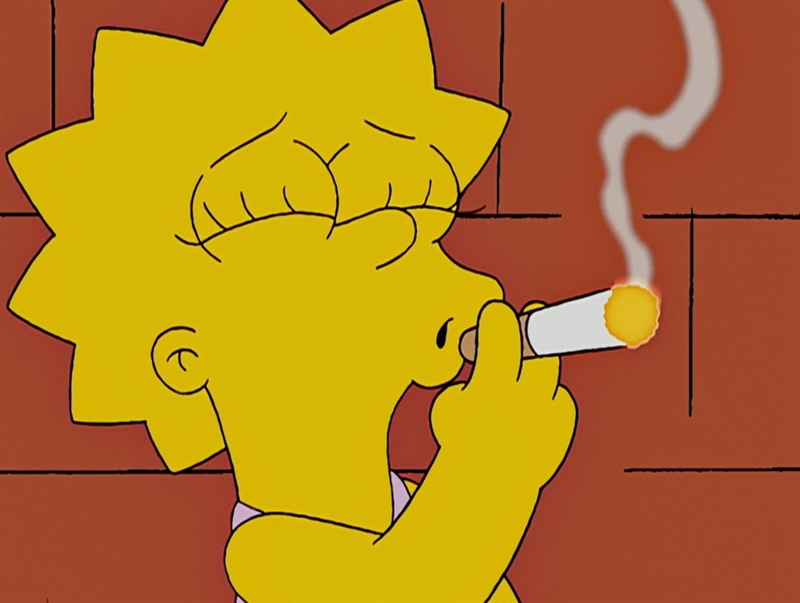 When starting to attend some ballet classes desired by Marge, Lisa begins to feel the pressure that brings the sport and starts smoking passively inhaling the smoke of her fellows. Meanwhile, Bart and Homer deal with a family of raccoons living in the house. 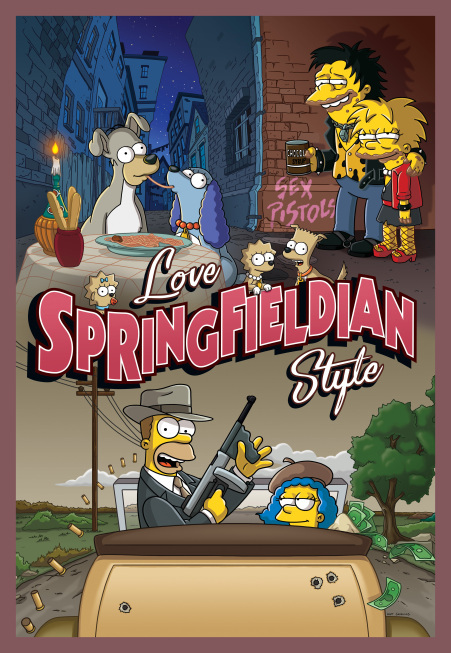 Country music star Lurleen Lumpkin reappears in Springfield, destitute and a fugitive from justice due to owing a fortune in back taxes. Homer and Marge take Lurleen in, reunite her with her long-lost father Royce, and help her re-launch her musical career. When Bart joins the 4-H Club, he unexpectedly falls in love with a cow named Lou. But when Bart finds out that Lou has been sold to a slaughterhouse, he becomes determined to save him. Bart and Lisa free Lou from the slaughterhouse, and Bart gives the cow to Mary, a fellow 4-H Club member. 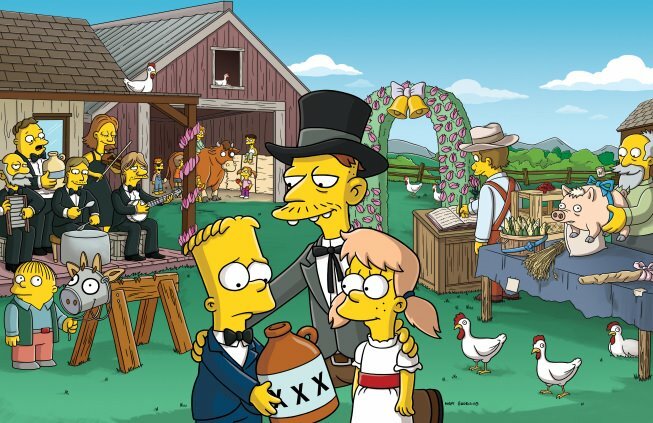 However, Mary’s father mistakenly believes Bart is giving them the cow as a dowry for Mary’s hand in marriage. When Homer and Marge hear of Bart’s engagement, they devise a plan to save Lou and free Bart from his marriage. 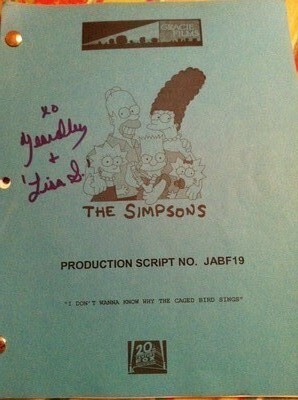 Lisa makes a documentary about her family for a school project. 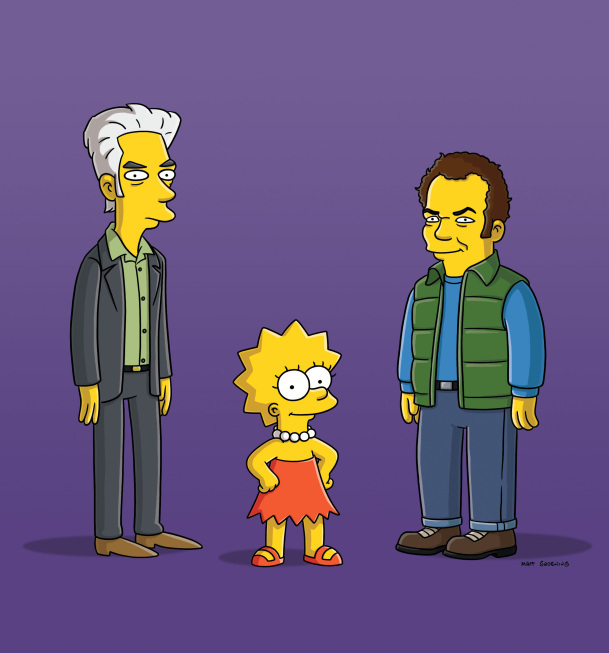 After the success of her project, Principal Skinner and Superintendent Chalmers encourage her to enter the film into the Sundance Film Festival. 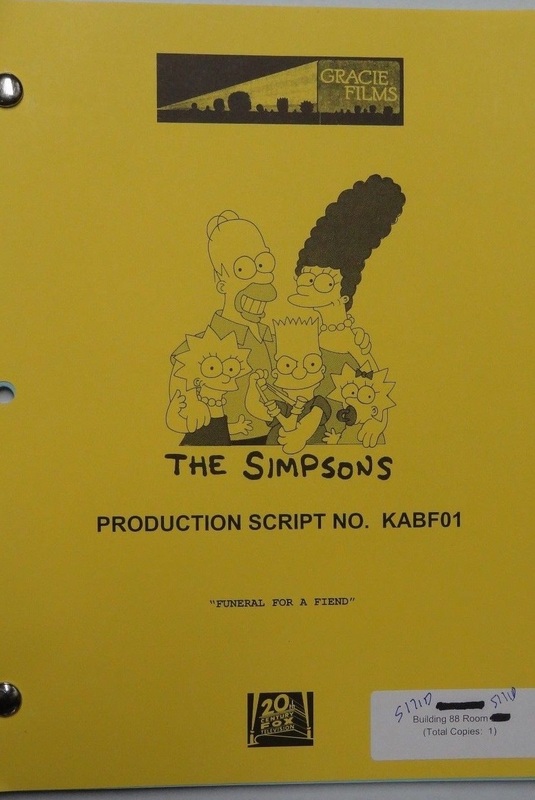 But when Lisa's film premieres at Sundance, Homer, Marge and Bart are embarrassed by the candid behind-the-scenes look at their lives. 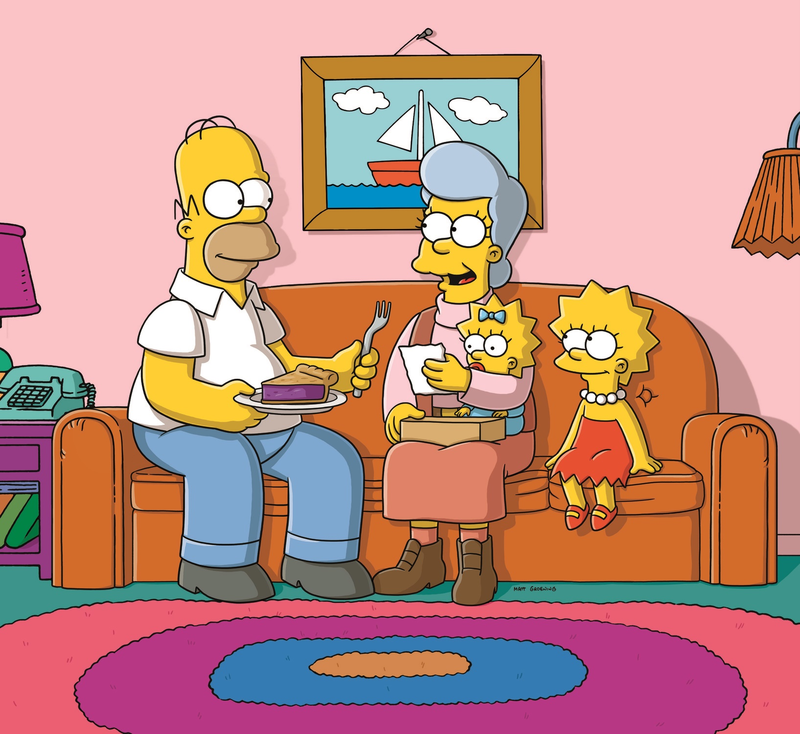 Homer is reunited with his mother, Mona, but isn't willing to forgive her for all the times she left him as a child. When she dies, a guilt-ridden Homer attempts to make it up to her by fulfilling her final wishes. 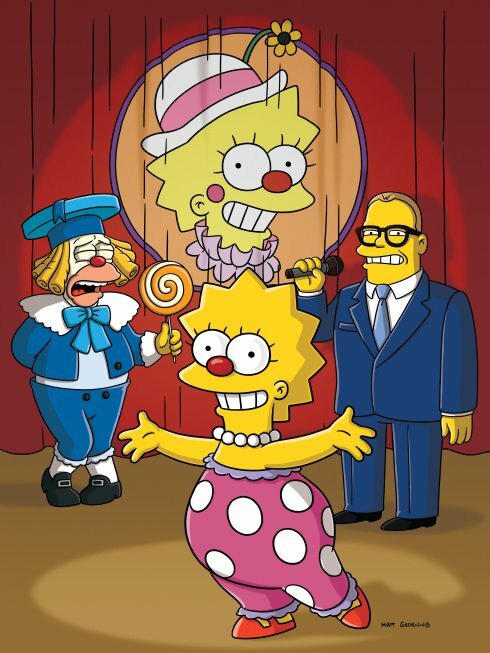 Lisa becomes Krusty the Clown's newest assistant and steals his spotlight. She wins the Entertainer of the Year award, but is warned that with her sudden fame comes a new attitude towards others and herself. Meanwhile, Homer and Bart bond over their newfound love of coin collecting. Season 19 began on RTE2 in Ireland on November 9, 2011. In November 2007 the WGA (Writers Guild America) went on strike. 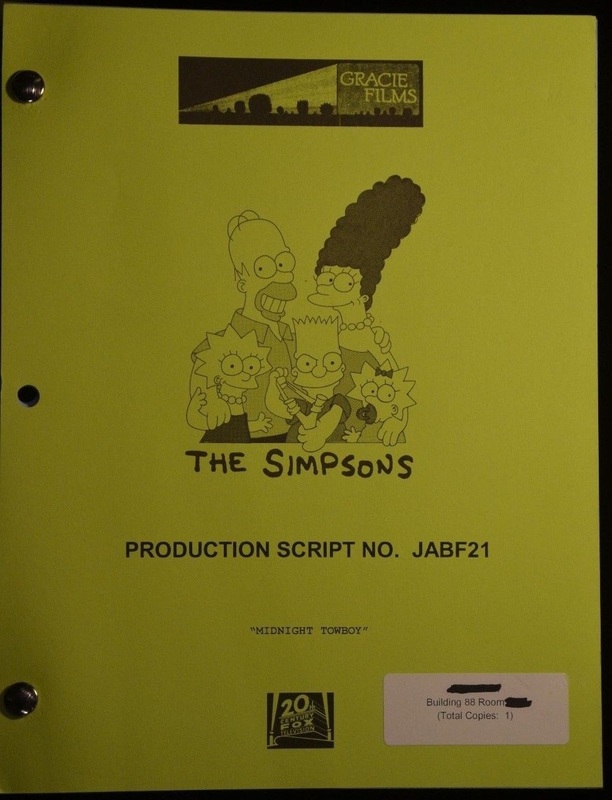 The season was originally going to have 23 episodes but due to the strike only 17 episodes were finished after "Treehouse of Horror XVIII" aired, the last episode before the strike. 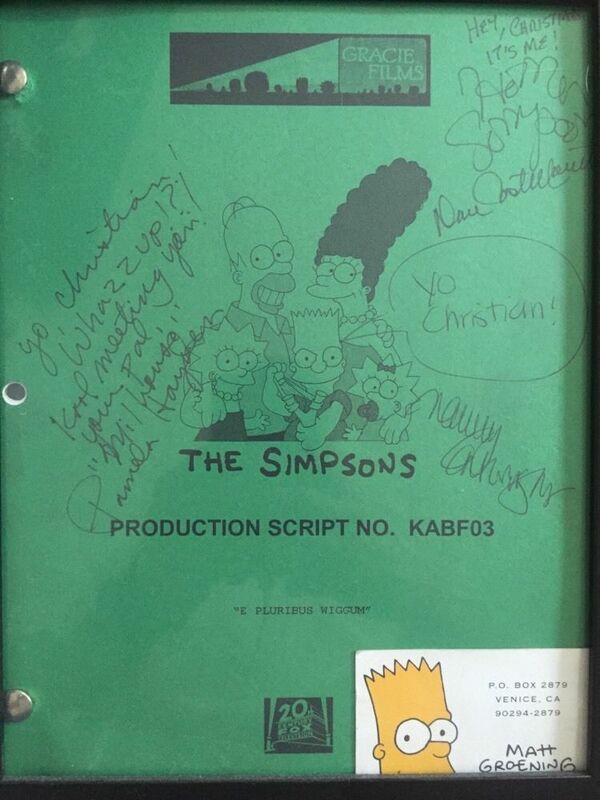 Luckily, episodes still went through post-production as FOX edited the scripts after production was finished. 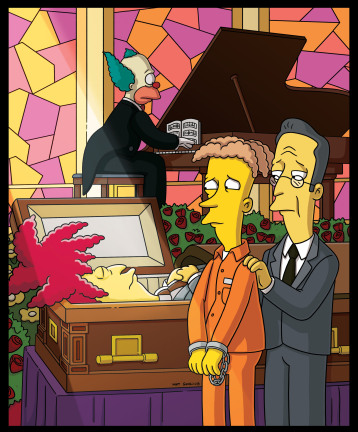 Various returning characters who appeared this season include Sideshow Bob, Cecil Terwilliger Francesca Terwilliger and Gino Terwilliger who all appear in "Funeral for a Fiend". Dr. Velimirovic, the plastic surgeon, appears in "Husbands and Knives" while Gloria, Snake's girlfriend from "A Hunka Hunka Burns in Love", appears in "I Don't Wanna Know Why the Caged Bird Sings". 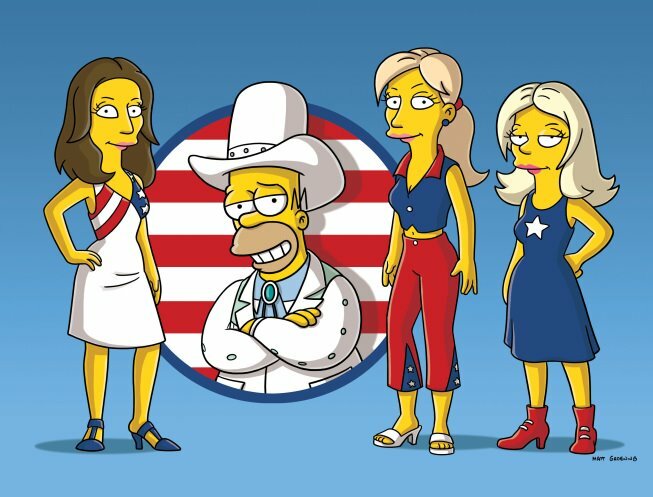 Mona Simpson appears in "Mona Leaves-a" and Lurleen Lumpkin also returns in "Papa Don't Leech". 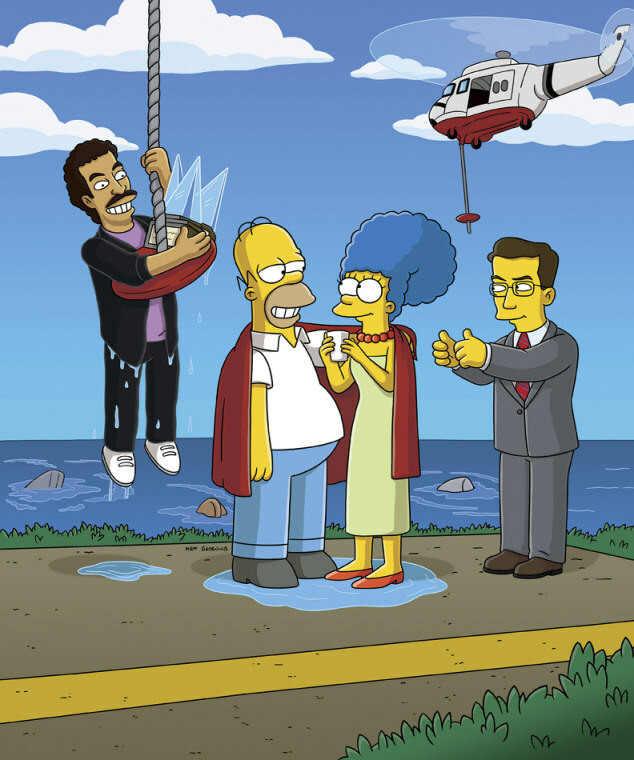 Guest stars who appear in this season are Stephen Colbert, Lionel Richie, Placido Domingo, Maya Rudolph, Matt Dillon, Steve Buscemi, Ted Nugent, Julia Louis-Dreyfus, Maurice LaMarche, Alan Moore, Art Spiegelman, Daniel Clowes, Jack Black, Kelsey Grammer, David Hyde Pierce, John Mahoney, Jon Stewart, and Dan Rather, "Weird Al" Yankovic,Topher Grace, Kurt Loder, Glenn Close, Beverly D'Angelo and The Dixie Chicks. Modified on January 26, 2019, at 04:59.